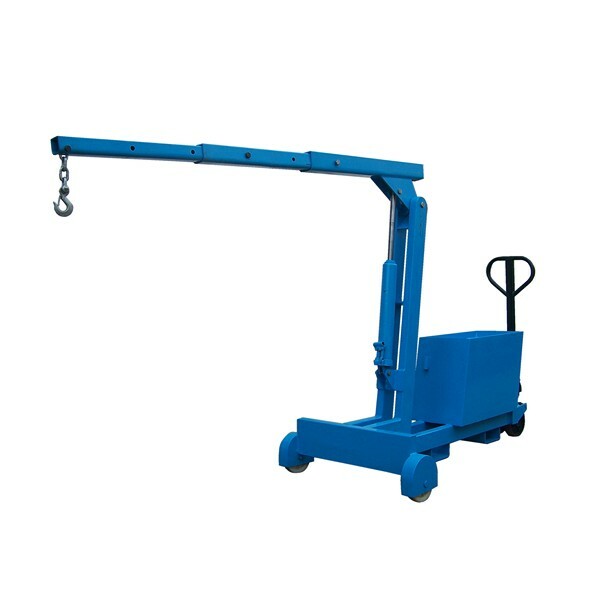 Smaller versions of industrial cranes, workshop cranes are ideal for using in a workshop, a factory or a workshop. 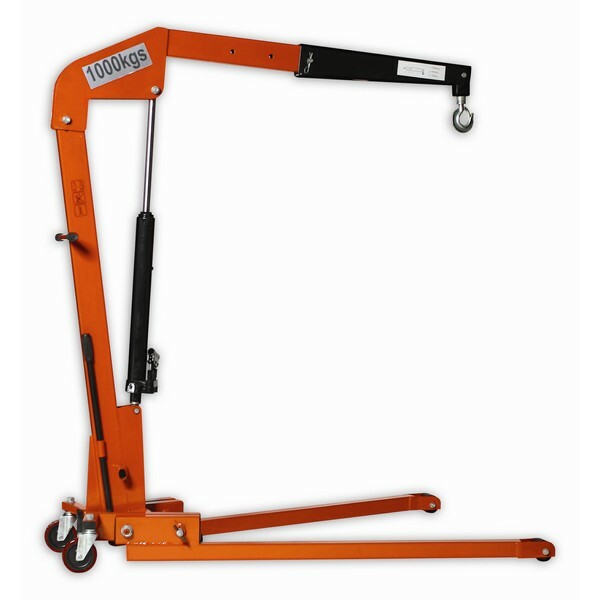 These miniature equivalents are extremely similar to their larger equivalents, in that lift is still providing by a perpendicular arm or jib with a winch system, either electronic or manual, providing the movement of loads, whether elevating or lowering. The mobile workshop cranes are fully adjustable to any position that you require, and our counterbalanced model offers five variant positions, while the folding workshop crane provides three variant positions. 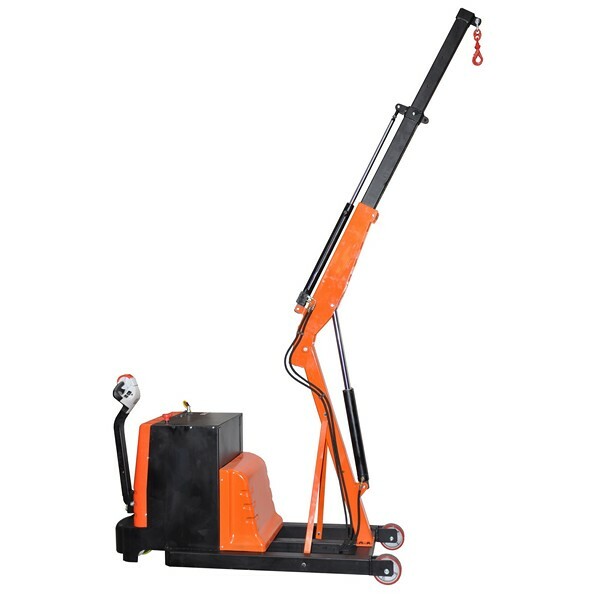 Both are designed to enable quick and efficient use without the laborious task of manually counterweighing which is demanded to use other models safely. If you’re unsure which model you require, call one of our expert advisors today.